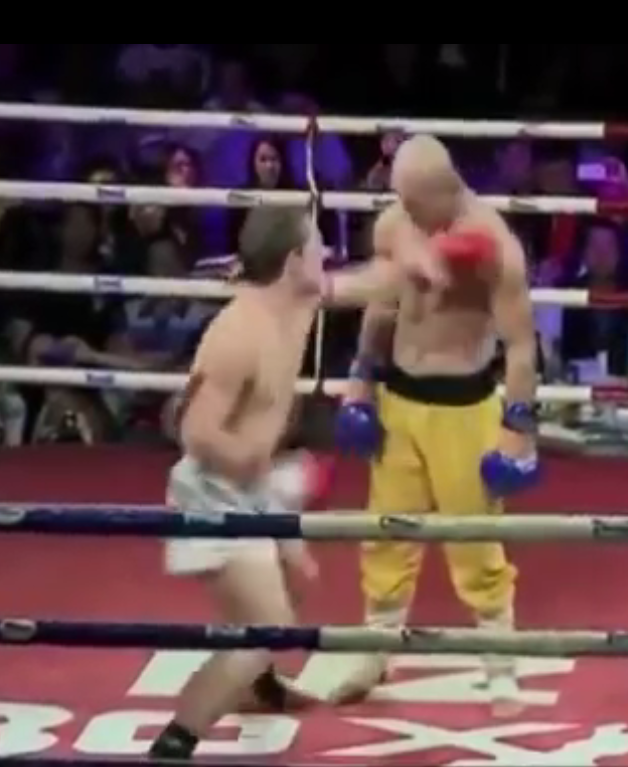 A so-called ‘Shaolin Monk’ MMA fighter has amazed audiences after taking a series of knock-out worthy punches with the calm disposition of… Well, a monk. 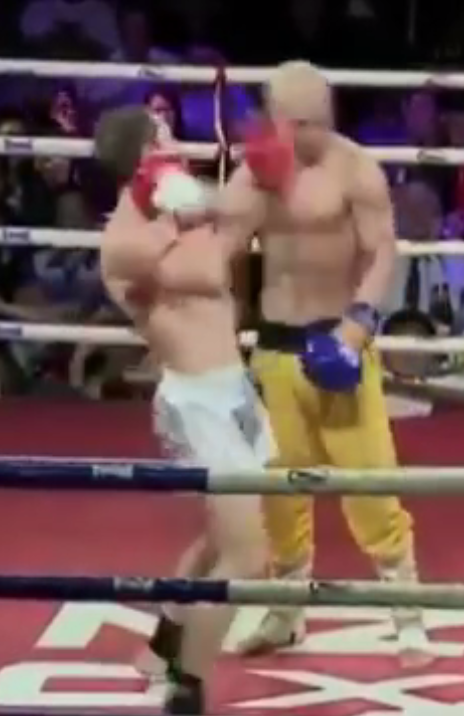 Shaolin Yi Long, a 30-year-old MMA-trained fighter got into the ring with his opponent, New Zealand’s Brad Riddell, but seemed to have an out-of-body experience when he was subjected to a series of brutal hooks. Riddell delivered a number of unanswered punches to Long’s chin, just moments after Long inexplicably dropped his hands to his side. Re-emerged footage, which captured the fight, shows Long in a good position having initially delivered a strong kick to Riddell’s back. As Long looks dazed, Riddell recovered and took the chance to grasp victory from the self-described monk by landing seven punches in a row. Despite Long seeming unhurt and totally unaffected by the onslaught, Riddell was later dubbed the unanimous winner of the bout. 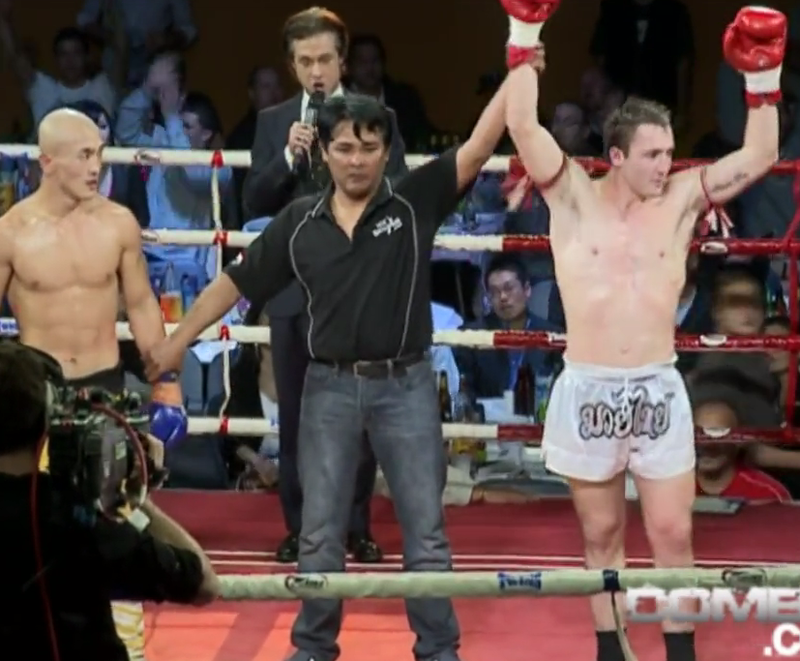 However, Long’s dramatic MMA narrative came to a swift end when a spokesperson from the Shaolin Temple confirmed the fighter had no discernible connection to the spiritual movement. Yi Long, who was billed as the No. 1 Shaolin Kung Fu monk, is neither a Kung Fu monk of Shaolin Temple, nor could he be named as the No. 1 Shaolin Kung Fu monk at all. It seems Long’s tendency to invite punishment in the ring is not next to Godliness at all. Mind you, that doesn’t mean his strength and resistance to pain isn’t unbelievably impressive.